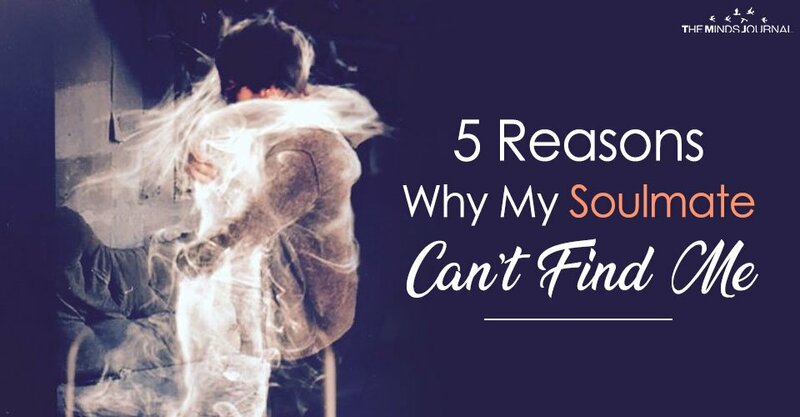 ‘Why my Soulmate can’t find me?’ How hard can it be for two souls who are meant for each other to meet? Is it possible that s/he passed by you without even recognizing you? Well, all these questions cannot be easily answered unless we deepen our knowledge on this issue. So let’s start from the beginning. According to Aristophanes and Plato, when the World was first created, humans had 4 arms, 4 legs and one head with two faces. There were three genders. The man who had two ‘sets’ of male genitalia and was considered children of the Sun. The woman, who had two ‘sets’ of female genitalia and was considered children of the Earth. 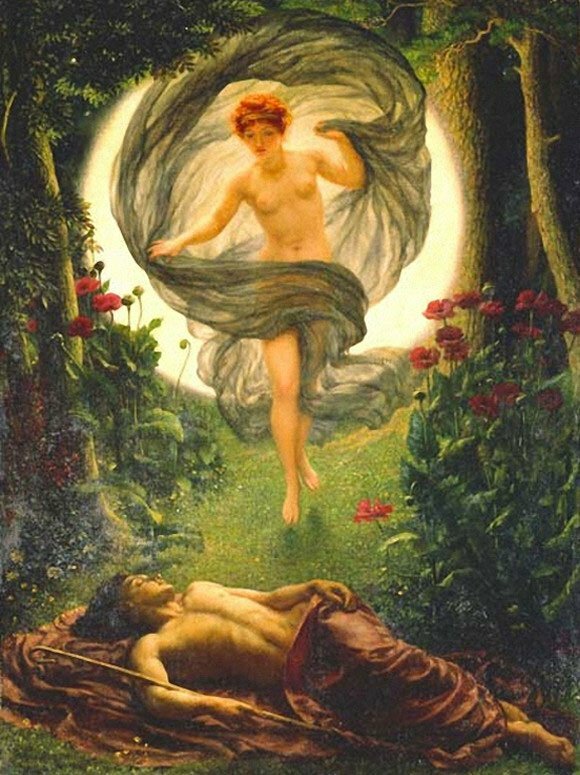 Androgynous, who had one set of male and one of female genitalia and was considered children of the Moon. At that time the human race was considered extremely happy and powerful. It was a golden age for mankind yet this led to pride and the belief that they could conquer even gods. Therefore, some deities demanded that they should be fought exactly like the Titans, striking them down with lightning as it happened before. However, Zeus who loved mankind very much, decided to find a more ‘gentle’ solution. He cut all humans in half. Not all humans are blessed be the ‘Fates‘ to find their other half. Therefore, only a few succeed. Once it happens, an instant connection is felt, an unspoken magnetic like attraction, which brings those two together. It is said, that there is no greater joy than finally meeting your other half. Although the story of Plato is quite clear and the message is pretty straight-forward, there are some points that needed to be clarified. Occult schools teach all humans are connected with a ‘higher self‘. This is an enlightened ‘mastermind’ which helps, advice and guides all humans. The ‘Higher Self’ is connected with the Divine Source in a better and more stable way what the living humans as they are no infiltrations from the Material Realm or other parasitic entities. Think of the Higher Self as a Guardian Angel, only it is not a separate entity, it’s your truest nature. No! Unfortunately, it has to do with many parameters and karma! It may feel like the exact opposite but Fates are actually trying to help you. Karma works for you and not against you. The Goddesses of Destiny work for your benefit, using the ‘elements’ of your deeds, thoughts, and actions.